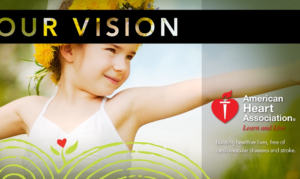 How can Norvision help you? Please complete the form and someone from our team will be in touch with you promptly. Thank you for your interest! 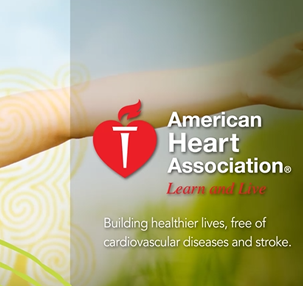 was created to increase awareness and educate children about cardiovascular health. 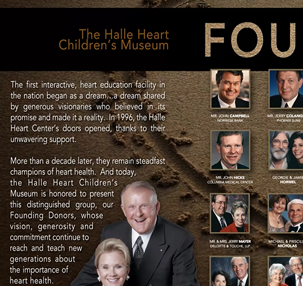 They wanted an innovative recognition wall that highlights donors who provide support for the museum. The interactive solution also allowed the museum to share the mission the museum fulfills. 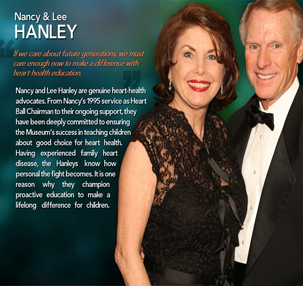 Highlighting those who provide support for the Museum and its purpose with engaging graphics and video. 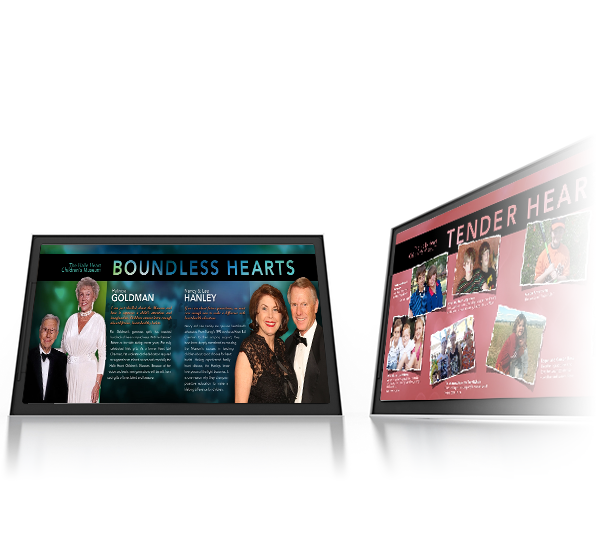 Large touch screens that allow administrators to manage and create dynamic content in real-time. 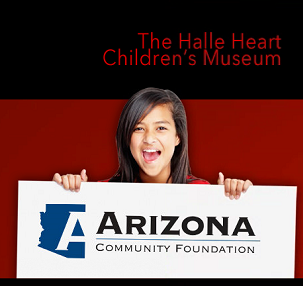 Norvision’s administrative portal allows Halle Heart management to make changes quickly adn easily. Norvision deployed solutions matching the uniqueness of the facility using large screens at a key location. Many healthcare organizations rely on the selfless generosity of others to provide services and facilities that make our communities better. When donors contribute time and financial resources, they deserve unique recognition as a public show of gratitude. Digital donor recognition offers organizations a solution that can be a reflection of the organization and provide recognition to those who so richly deserve it.